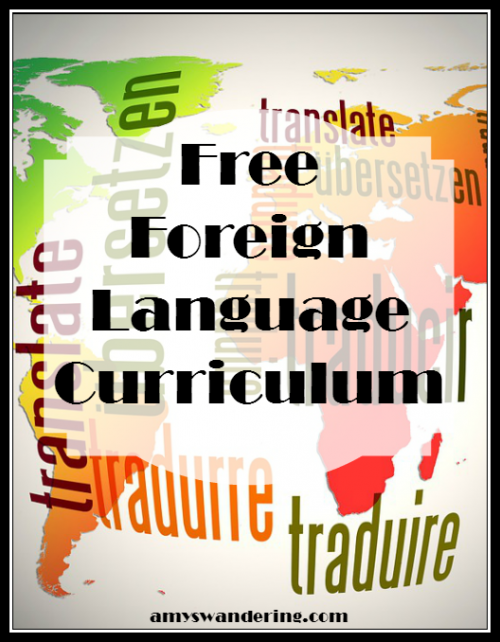 I am amazed at the number of free foreign language courses available. And I am not even finished with this list! Are you looking for a language that is not on this page? Leave me a comment and I will do my best to find it for you. Don’t forget to check the online resources at you local library!